In an effort to sell Destiny 2 as a PS4 game, Sony may have blocked cross-platform character transfers. If you’ve ever wondered why you couldn’t just transfer your character’s progress in Destiny 2 from console to PC when the latter version launched after the former, it sounds like you may have Sony to blame. 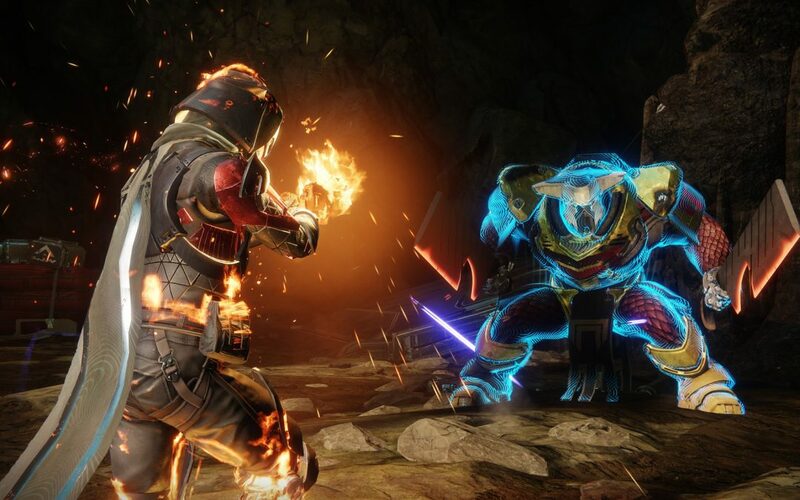 In the latest episode of the Kotaku Splitscreen podcast, Jason Schreier suggests that Sony enacted policies which ensured that players would not be able to transfer Destiny 2 character data from console to PC. Why? Well, it seems that they wanted people to associate Destiny with the PS4 and felt that the ability to transfer characters between platforms would ruin that illusion. While Schreiber doesn’t elaborate on where he learned this information, the idea that the PlayStation team would push to prevent character transfers make a lot of sense. First off, Sony has always pushed Destiny harder than other console manufacturers. Along with securing timed exclusive content for the series, many of the early Destiny commercials and marketing materials ended with a shot of the PlayStation logo. More importantly, the idea of Sony trying to prevent harmony between platforms is pretty on brand for a company that refused to allow for cross-play until very recently. Sony has always had statements ready to go that seemingly explain why they don’t support cross-platform content, but most people (possibly rightly) assumed that it really all came down to greed. What’s amazing about all of this is that the PlayStation 4 has some of the best exclusives of this console generation. It’s odd that Sony would push so hard to further this idea that Destiny 2 is a PS4 game when it’s not only true but when you consider that there are plenty of actual PS4 exclusives that offer enough compelling reasons to own the console. We’ll see whether or not Bungie’s recent split from Activision will have any effect on how much they fight against such policies.